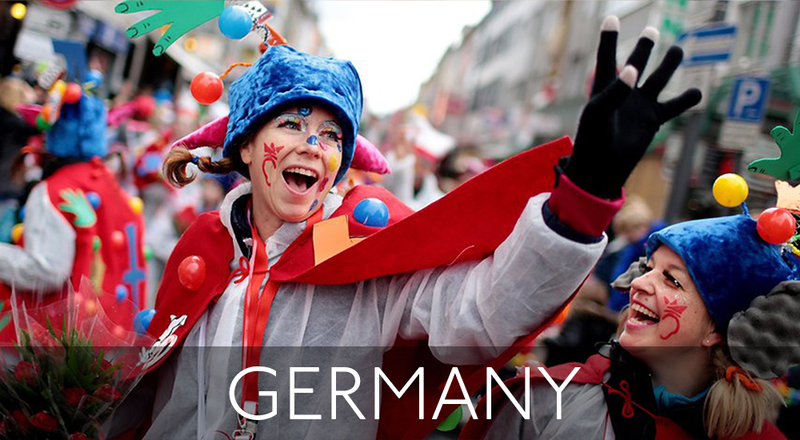 The fifth season is about to reach its climax - not only in the Rhineland. 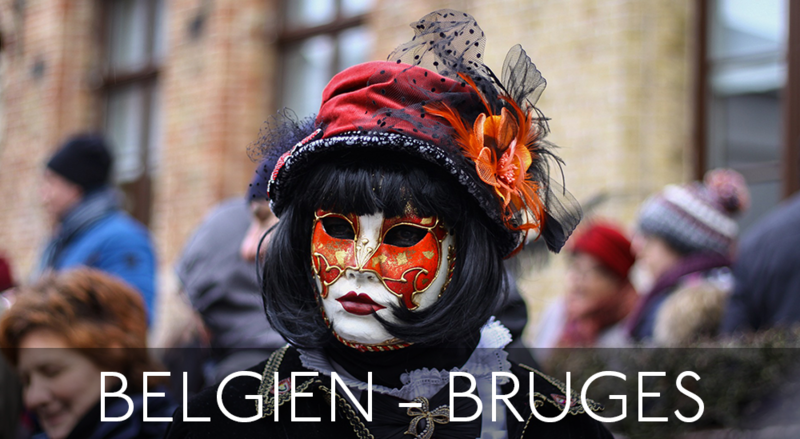 Whether "Karneval", "Fasching", "Fastnacht" or the "Carnevale di Venezia" - the variety of festivals in the regions of our hotels could not be more colourful. 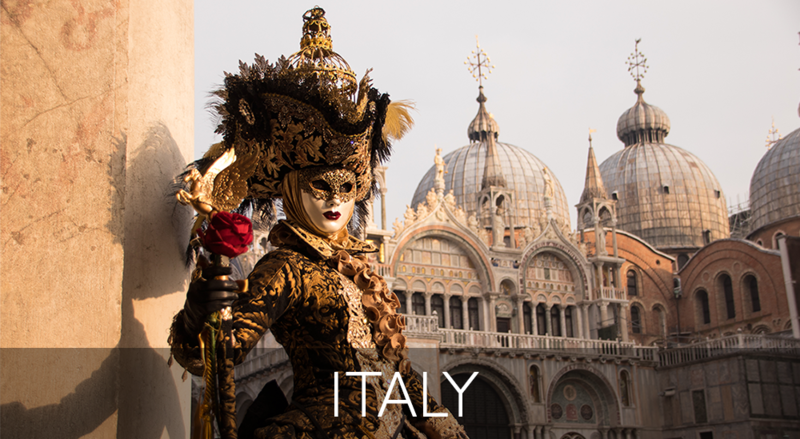 But Romantik also guarantees carnival-free zones for the ones fleeing from the bustle in order to gear down a little, to relax and explore. 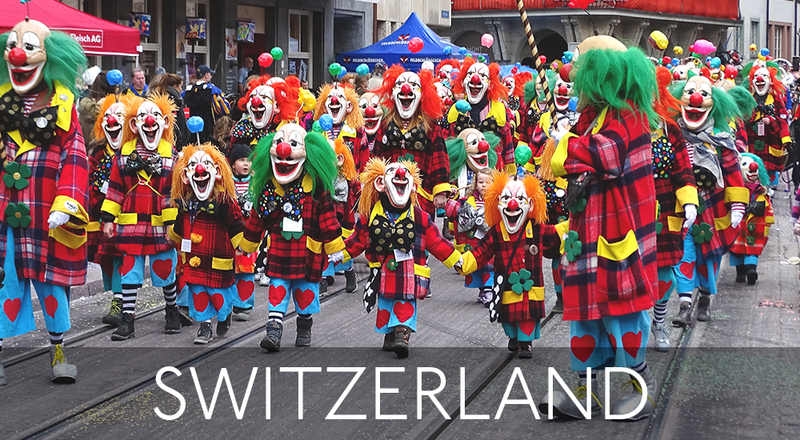 You can discover the traditions of the Venetian mask balls or stream through Lucerne with thousands of disguised people at the "Rüüdige Lozärner Fasnacht". 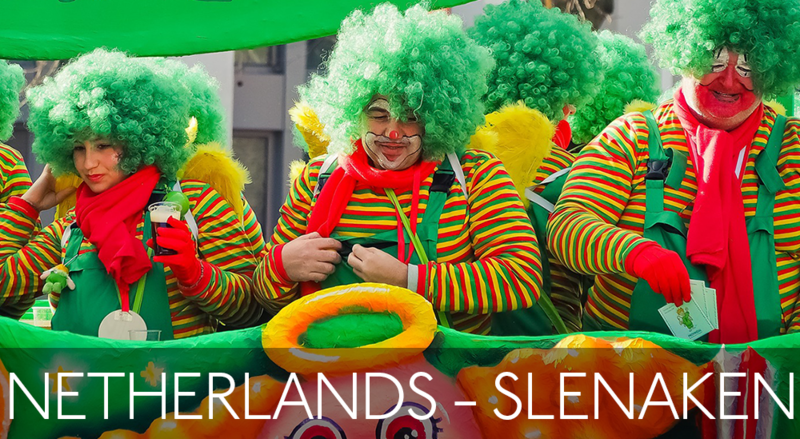 In the German, Belgian and Dutch, Swiss and Italian carnival strongholds you will find a selection of small, rustic to large, pompous festivities.